Male Massage Therapist exclusively for Women clients in south east and central London. Hello, my name is Rick, I am an experienced, successful, fully qualified and insured Massage Therapist providing a range of tailored treatments to meet my customers needs with many positive feedback and endorsements . 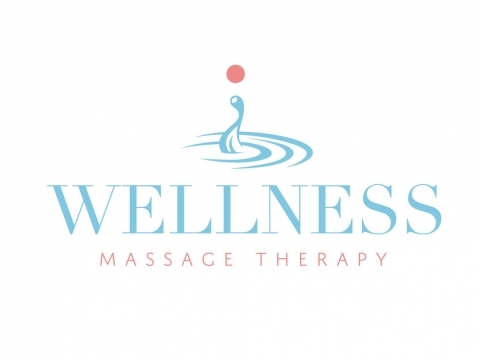 Whether you have a specific pain that needs addressing or just want a full body relaxing massage to reduce stress and tension relief, I will have the skills and techniques to achieve a satisfactory solution. I operate from a private purpose built treatment room, which is warm and welcoming with en suite services if required. Based in Eltham (close to train station), south east London, parking available. Some out calls / mobile / hotel visits available. Relaxing Full Body Massage, Sports Massage, Deep Tissue Massage, Hot Stones Therapy, Lymphatic Drainage Massage. A range of massage services combined and tailored depending on your requirements, popular treatments include relaxation massage combining long gentle strokes and Swedish massage style techniques for 1 hour or treat yourself to a 2 hour long session, add some heat with hot stones. For specific pain and muscular issues, a Sports Massage would be more suitable using deep tissue, soft tissue release and neuromuscular techniques. One hour sessions £40, two hours £70, contact for visiting pricing.